Someone recently told me that I can have multiple streams of income but all of my endeavors need to be related to fashion. I am a blogger, wardrobe stylist, published poet, baker and have recently started my own real estate investing company. I understood where she was coming from but I believe that ‘we can do all things through christ who strengthens us’ as we learned in Philippians 4:13 and not only am I great at all of these endeavors, I more importantly have a purpose for pursuing them. After interviewing entrepreneur, J. Renee, I’ve learned how to be effective in doing so as she is evidence that God can truly bless you with many talents. ​J. Renee is an entrepreneur who defines her purpose as transforming other people’s lives and has built businesses based on that purpose. 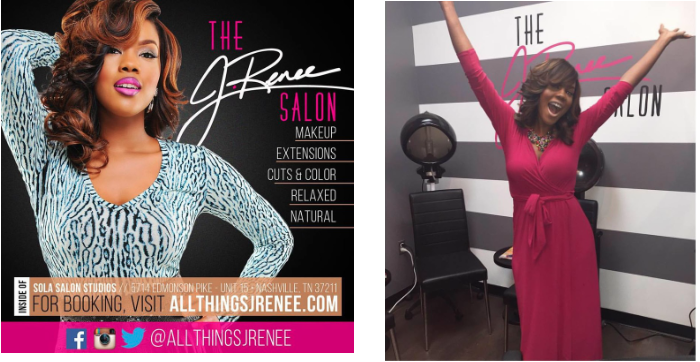 She is best known for her expertise in the beauty industry as a celebrity-experienced hair stylist and makeup artist but she is also the owner of Shop All Things J. Renee, The J. Renee Signature Hair Collection, Founder of the Mind Your Business Workshop and the I’m Every Woman Mentor Program and she is a motivational speaker. 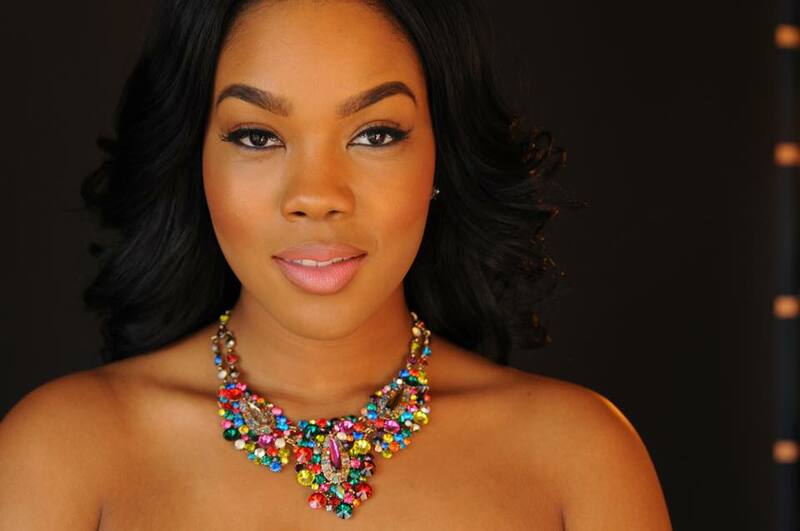 She most recently published her first book, The Upgrade and just opened The J. Renee Salon last month. J. Renee always wanted to be an entrepreneur growing up. She became inspired to pursue entrepreneurship after reading “How To Become A Teenage Millionaire” at age 12. It made her realize what was possible in life and that she can literally do anything she wanted to do. Although she was inspired to move directly into entrepreneurship, she still took the path of education because that was being pushed in her family since she didn’t come from a family of entrepreneurs. After working in different careers, she felt unfulfilled and she then realized that entrepreneurship wasn’t just an option for her, it was what she was meant to pursue. 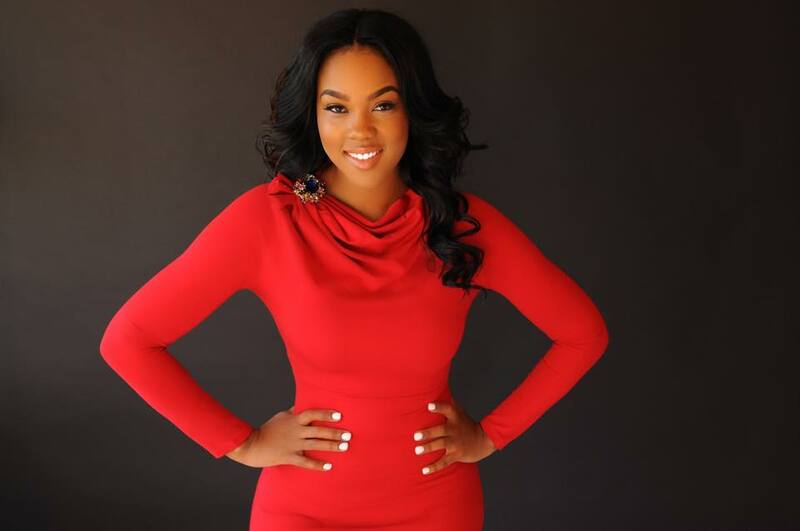 J. Renee started her first business at the age of 21, which was her image consulting business entitled, Phase One Image Consulting. Although she took the route of entrepreneurship, her first business was not her passion. 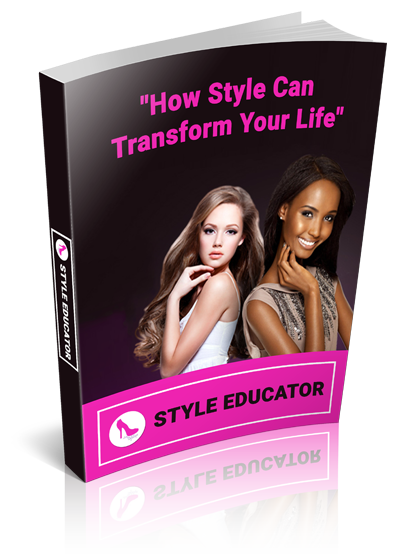 She knew what she truly desired to pursue but at the time she didn’t think it was possible so she developed her image consulting business because she knew it was something she could do. Even though her first business was successful, J. Renee discovered quickly that she wasn’t happy and decided she would rather take a risk and jump into what she really wanted to do. 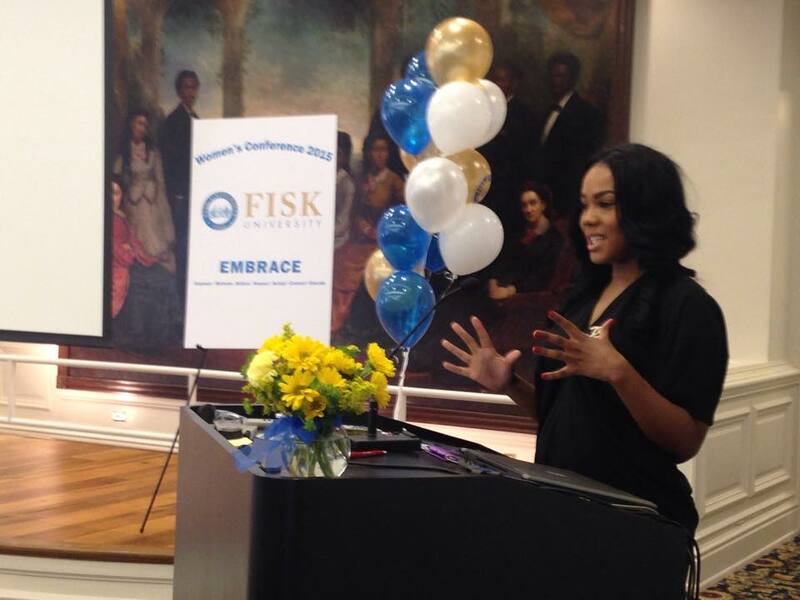 J. Renee’s biggest challenge when pursuing her dream was overcoming financial issues. She had big dreams but she didn’t have a lot of money to financially support her business. J. Renee soon discovered that it’s important for any entrepreneur to adapt to the DIY mentality. Anything she couldn’t afford to pay someone to do, she did it herself. She built her own websites and business cards and managed her own marketing promotion among other things when starting out. As an entrepreneur who is successful in various industries, she realized the importance of understanding her purpose and why she was created in order to build businesses focused on the idea of transformation. She believes that we can do anything we want to do but we should be able to explain to people why it makes sense that we are successful in everything we do. It’s important to find the one idea that can translate into anything. She also stresses that entrepreneurs should establish themselves as a brand and not as product. Once people know what to expect from your brand, then you can create products that reflect that. By using Oprah and Diddy as examples, J. Renee realized that you can sell anything you put your name on once you’ve established yourself as a brand. J. Renee advises that anyone who seeks entrepreneurship to start with their end goal in mind, which I believe works well for anything you do in life. She suggests that you set your long term goals and then work backwards from there so that your shortest goals lead you directly to your long term goals. When building her empire, she knew she had a skill set in hair and makeup so she created her end goal of owning a hair salon. She then fulfilled her short term goal by working for Mac and then working as a freelance makeup artist and hair stylist. She knows that it’s easy to get comfortable and complacent in a role so she made it intentional to move forward into pursuing her next goal that would lead her into owning her own salon. In order to accomplish this goal, she saved her money and established her personal life first as it related to her personal goals and allowing herself to be ready financially to utilize her personal credit instead of taking out business loans. She purchased a house and a car while opening her online store and then focused on pursuing her other businesses. 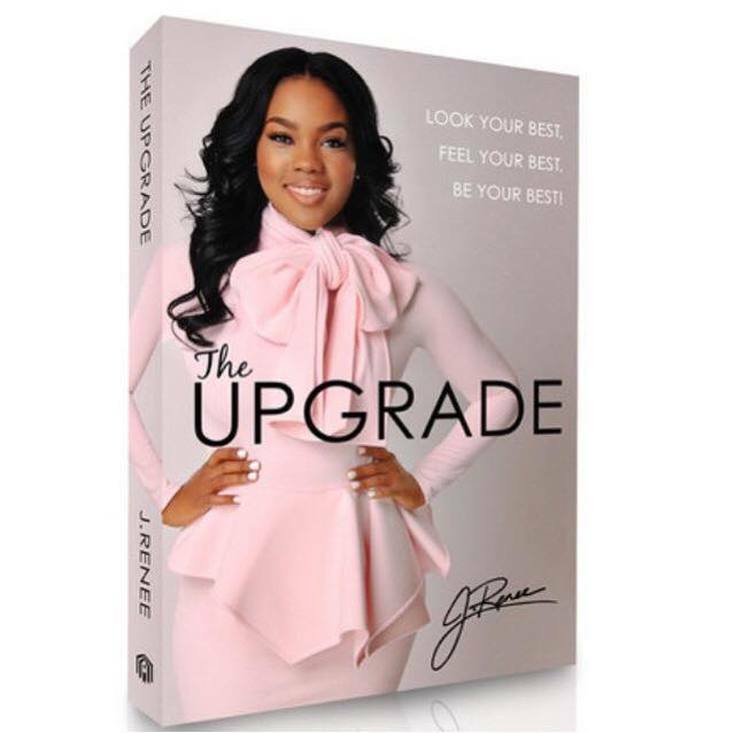 She invested 7 years into her first book, The Upgrade, which she published in May 2015 and in September 2015, she achieved her long term goal of opening The J. Renee Salon. Although her dreams have been achieved, she keeps progressing as she is currently working on the preliminary release of her second book.
. Renee also advises entrepreneurs not to make any excuses as to why you can’t do something and don’t be afraid to work. She says you may have to put in long hours, continue working your full time job and may have to sacrifice a lot of things financially when you’re first starting out but it will all be worth it if you commit to it wholeheartedly. 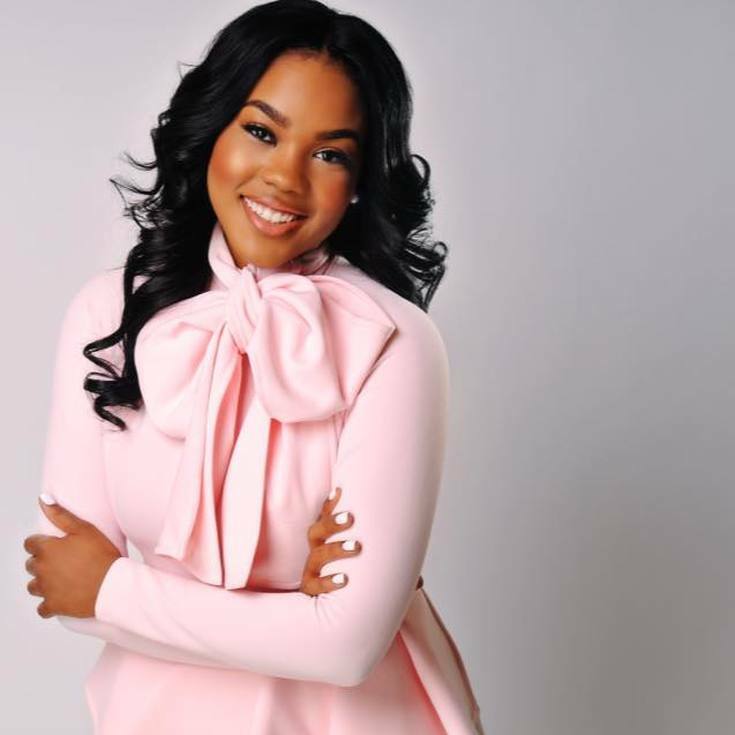 J. Renee’s work has been featured in Jet Magazine and Bride Today Magazine, on various television shows and networks, to include GMC, BET, and ABC, and live broadcasts and award shows, to include The CMA awards, as well as The Stellar Awards. J. Renee is evidence of what hard work, dedication and passion can lead you to achieve and that you can be and do anything you want if you set your mind to it. I am excited to see how her purpose of transformation continues to transcend into other people’s lives.